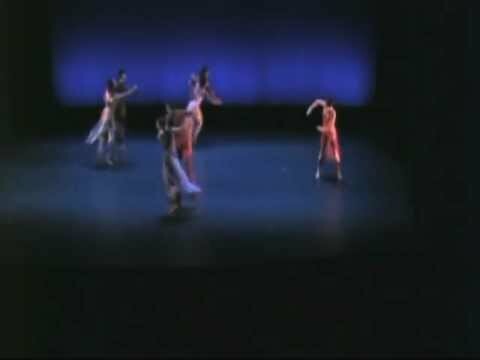 Ballet Creole was founded in 1990 by Trinidadian-born dancer, choreographer and drummer, Patrick Parson. Its creation was inspired by the void that existed at that time with respect to the representation of culturally-inspired dance on mainstream Canadian stages. 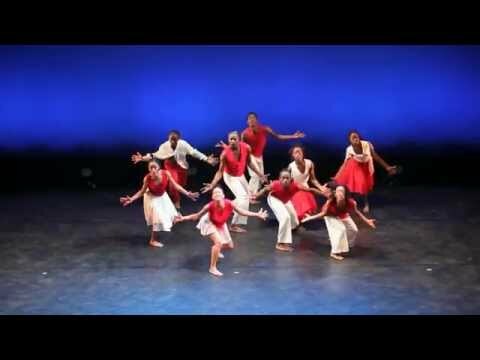 Ballet Creole presents Contemporary dance infused with traditional movement aesthetics of the African Diaspora. The Company's choreography integrates Contemporary, Modern, Ballet, and traditional dance styles, often portraying culture that has survived for hundreds of years in the Americas and the Caribbean. Ballet Creole also runs a School of dance and music for the general community and for aspiring dance artists. *dance and drumming classes for children, youth and adults including a Children’s Summer Arts Camp, as well as Pre-Professional training for aspiring dance artists. "Accessible dance underlaid with a strong emotional base, and eminently enjoyable to watch. " "the high-flying performers effortlessly leap, slide and twist..."
"Ballet Creole continues to rewrite the language of dance. " "an evening of sophisticated contemporary dance..."
GeneralSupport the Ballet Creole School!Support the growth of Soulful Messiah!